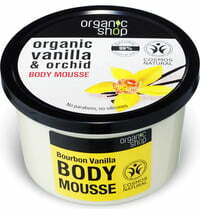 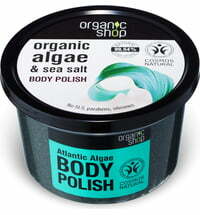 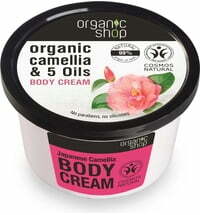 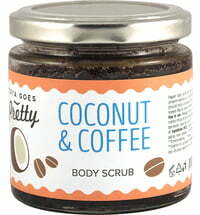 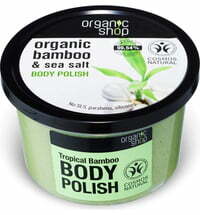 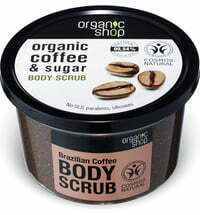 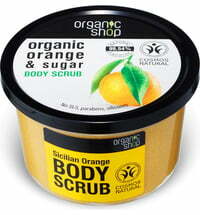 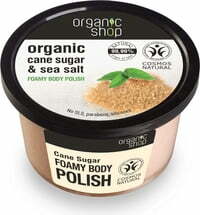 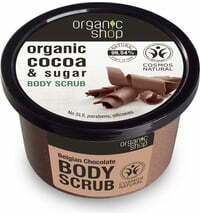 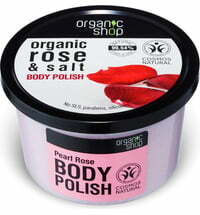 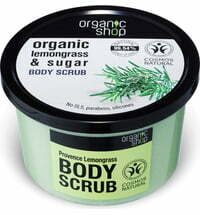 This body care product is a wonderful combination of organic olive oil, natural clay and natural salt. 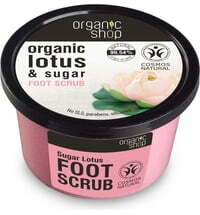 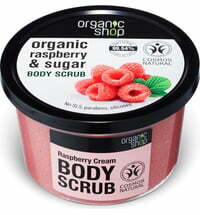 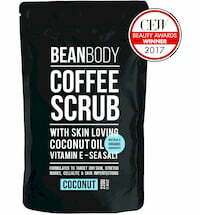 It gives your skin a real SPA treatment, because body polish gently exfoliates the skin and ensures skin suppleness. 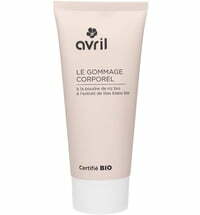 All skin types enjoy a pleasant care effect and is also carefully protected from dehydration. 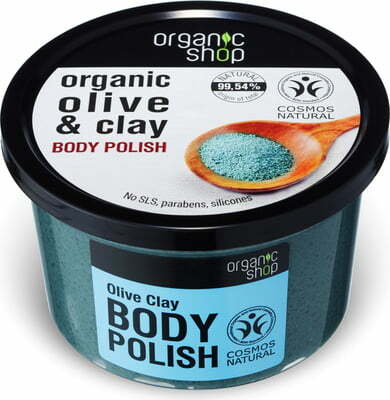 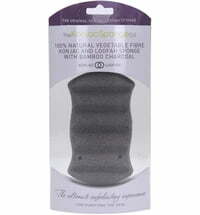 Apply Olive Clay Body Polish to damp skin using a circular motions. 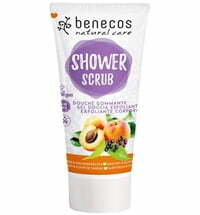 Use it 2 to 3 times a week for the best results.